Whatsapp is the cross-platform messaging app that is used widely all over the world. It has revolutionized a better way of communication. It offers to send photos, messages, videos, and other media files, instantly. It is an obvious thing that many Android and iOS users are using this app. With the help of this app, you will able to send and receive messages and other media files instantly and easily. Therefore, you may sometimes want to transfer your photos and other media files from Whatsapp to the computer. By extracting WhatsApp photos one after the other from android from the computer is workable but little hectic. 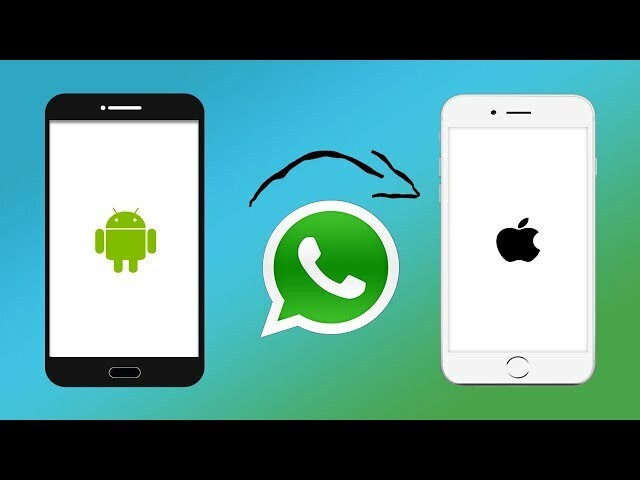 In the article, we will show the quick and convenient method of How to transfer WhatsApp from Android to iPhone. 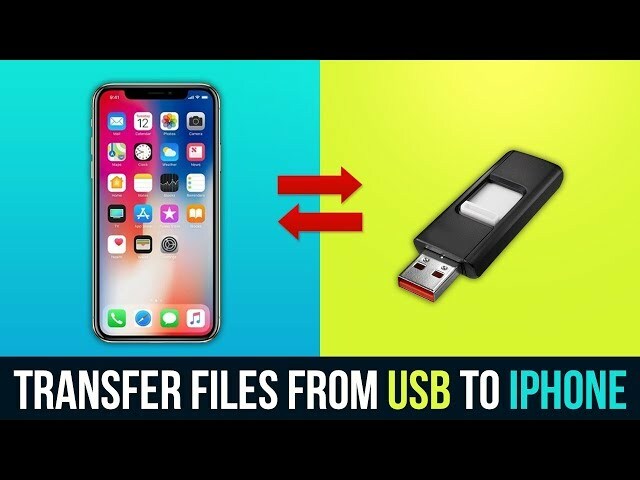 In order to transfer Whatapp messages from Android to iPhone, you just need to download the software called “Dr-Fone IOS WhatsApp Transfer, Backup and Restore. The software is the world number 1 software smartphone management software that is specially designed for the Android and iPhone devices. 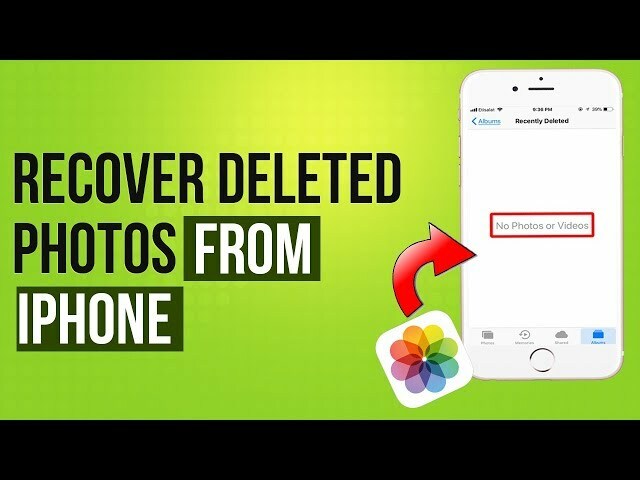 With the help of this software, you will be able to recover any kind of deleted file from Android to iOS devices. 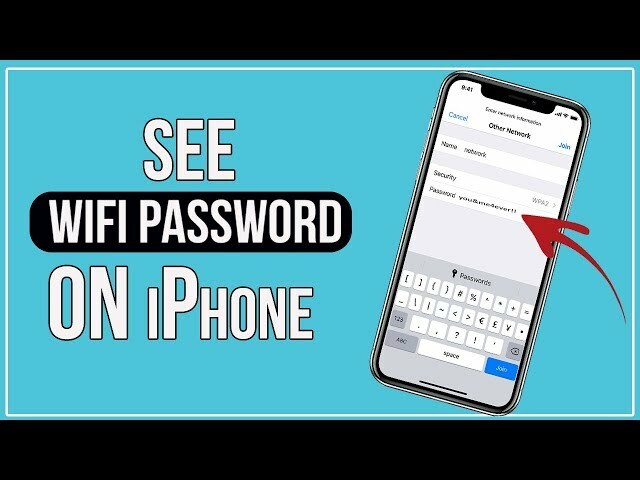 You can also use this software to transfer phone data to your personal computer. Through this software, you can easily transfer data of any form from Android to iOS devices like if you want to transfer data from Andoird to iPhone or iPhone to Andoird, easy data transfer is possible through this reliable software with ease and comfort level, You can also backup and restore your phone like all contact, messages and all kind of stuff available on it. The software is not free though but it worth any single penny of your money. How to Transfer WhatsApp chats from Android to iPhone Using This Software? In order to transfer WhatsApp messages, you have required to select “Restore Social App”. With this option, you can also restore and backup your line, kick, Viber and wechat messages. The software gives you two methods to transfer Whatsapp messages from one form to another. With this option, you will transfer your WhatsApp messages from one phone to another, without saving a copy of WhatsApp messages to your computer. 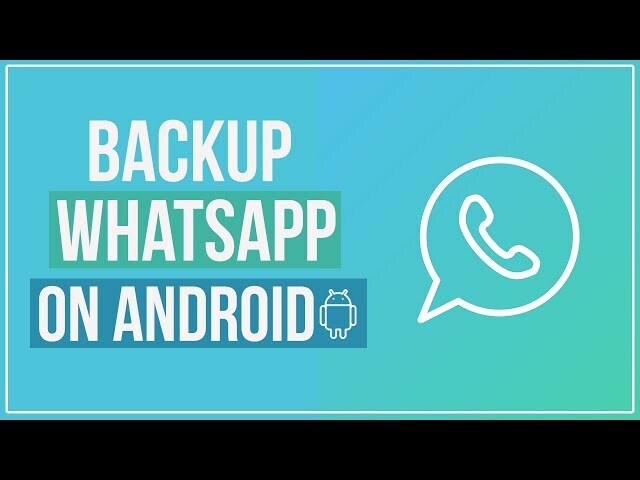 In this method, you require to first backup Whatsapp messages to a computer which you want to backup. 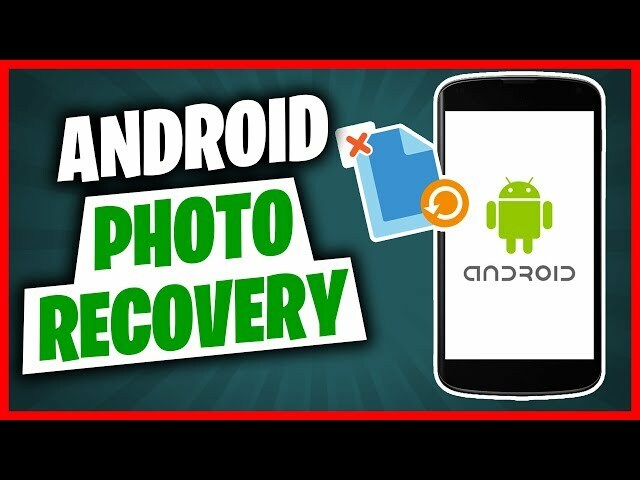 You can either restore those backup files in android devices or in iOS devices. You can choose any option for these two. The most reliable method to transfer your Whatsapp messages is to use “Backup Whatsapp messages” because with this methods, you will first backup all of the Whatsapp messages to your computer and then restore these messages to my IOS devices. Connect your device with your computer first. The device, in this case, is Android so connect it with your computer through USB cable. The first step is to backup Whatsapp messages from Android so, connect it with a personal computer. After connecting it with a computer, it will backup all WhatsApp messages automatically. After connection, Go to your Whatsapp setting. Click on chat and then select chat back up. Be sure that “Backup Google Drive” is set to be at “Never. Now tap on backup and click next after successfully backup messages. During the process, don’t disconnect your phone and leave your phone as it is. Now login to your WhatsApp on iPhone. On your iPhone, open WhatsApp and signup with any number. So, there you have it, that is How to transfer WhatsApp from Android to iPhone. please let me know what do you think about this Tutorial. and please do share this with your firends.